If you look at the label, one cup of Cheerios has just one gram of sugar and three grams of fiber. Sometimes I use the ratio of fiber to sugar as a way to judge what cereal to suggest. So if that was my only judgement, I’d have to say Cheerios isn’t all that bad. 100 calories, more fiber than sugar, no fat … what more could a healthy eating person wish for? Well … what are my two main reasons for disrespecting Cherrios? 1. 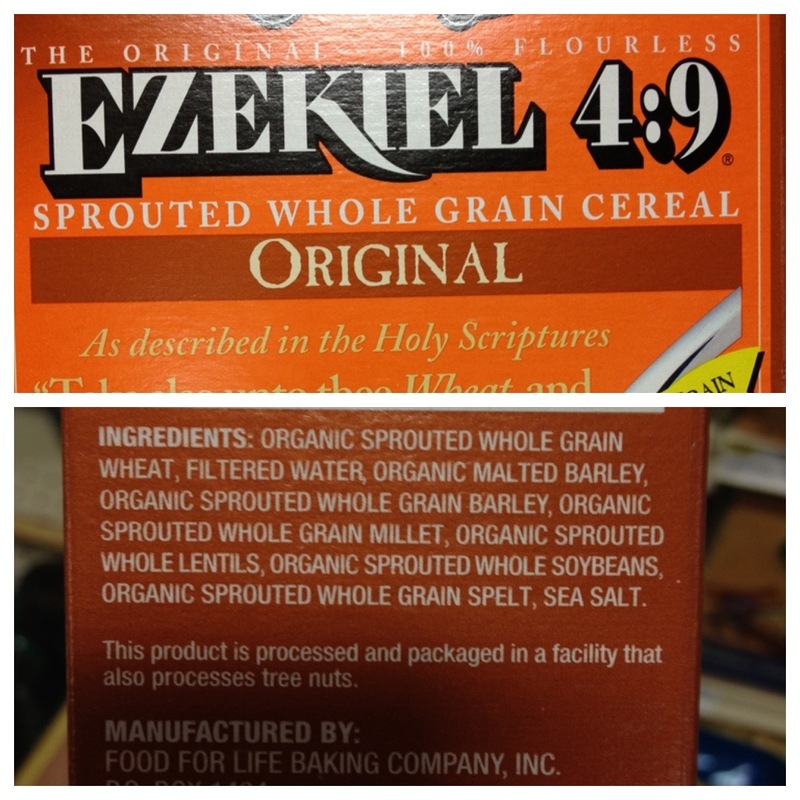 First four ingredients: Whole grain oats (includes the oat bran), modified corn starch, trisodium phosphate and wheat starch. Ingredients are always listed in the order of amount – so the ingredient which makes up the largest part of the cereal is listed first. But there’s no way to know if the largest part is 99% or 30% … it’s just never listed. Yup, whole grain oats is a positive. A lot of breakfast cereal is still processed through equipment that extrudes it into the round “o” shape … or flakes or whatever. So it bears little resemblance to actual whole oats (think oatmeal here). But fundamentally this is an important first ingredient. Modified corn starch is corn whose fundamental properties have been changed so that it can be used simply as a thickener, stabilizer or emulsifier. Although I have no proof, most corn in this type of application is likely to be genetically modified (GMO). Because the corn has been genetically altered, our bodies aren’t familiar with how to process it and best draw any available nutrients from it. Then it’s modified again into corn starch, so our bodies aren’t familiar with how to process that either. This kind of long-term confusion can be damaging to our digestion. Tripotassium phosphate is a potassium salt of phosphoric acid used as an antioxidant synergist, buffer and emulsifier in food. Potassium and phosphate are naturally occurring compounds in our own bodies, so their are few known side effects. But again this is the third ingredient on the list and it just doesn’t sound appetizing to me. Wheat starch is wheat flour (already a refined ingredient) that has been further processed to remove the proteins from it. Like the last two ingredients, this is used as a stabilizer or thickener. It’s just there so that the “o” stays in an “o” shape. Or so that the “o” doesn’t rot too quickly. 2. Processed, processed, processed: Breakfast cereal can be one of the most highly processed foods we choose during our day. 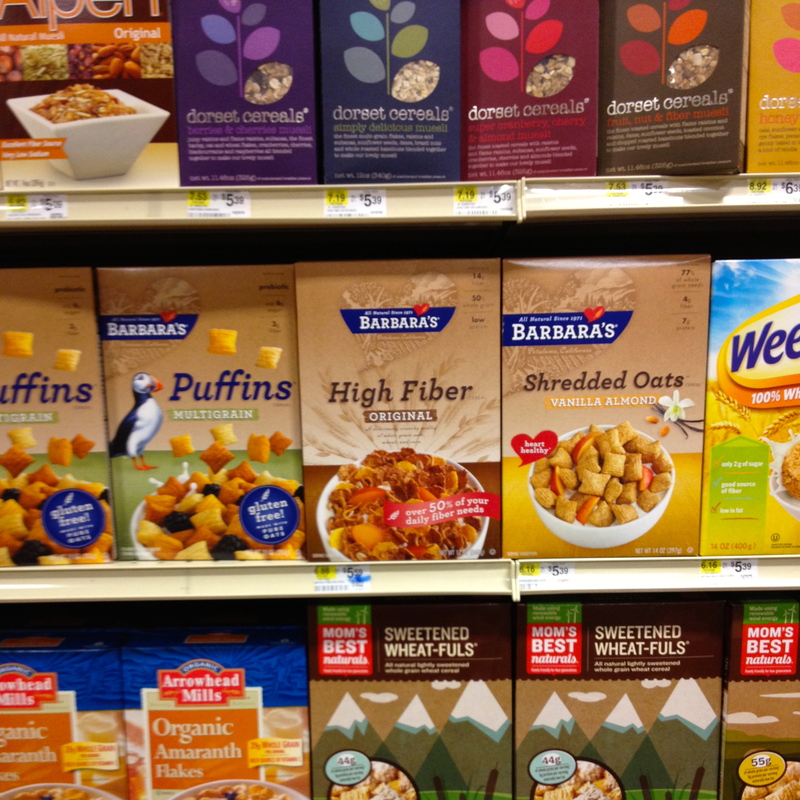 Of course there are cereal choices that may be less processed, but most cereal has been smooshed, mashed, baked, and coated for hours and hours. Check out this video from the folks at How It’s Made. It’s not a whole food like oatmeal, for example. If you are trying to make healthier choices, you want to get closer to whole foods as the basis of every meal. If not Cheerio’s, then what? Let’s just say that breakfast cereal is something you need to keep in your daily meal plans – there’s no doubting its convenience! What would I pick in this case? Well, here’s an option that isn’t marketed by a huge company spending gazillions of dollars on advertising. Even more important, it’s possible to pronounce the entire ingredient list. Plus it’s nutrition label tells me there’s 0 grams of sugar and 6 grams of fiber – that’s a good ratio in my book. Call me old-fashioned, but if I’m going to buy something in a box I’d prefer a choice like this. While it’s not technically whole food, it has more redeeming value and a whole lot less hype on the front of the box! I could actually write quite a bit more about breakfast cereal … but I must get going to my day and probably you feel the same way! Let me know what your favorite breakfast choices are – whole foods or not – I’m curious to know. And thanks for reading this far so you know I’m not really a hater! Ready to get started making healthier choices? The best way to determine what program is right for you is scheduling a FREE 45-minute initial health and wellness consultation. Simply call or email me today to get started!